From renowned American names, established companies, and large corporations to U.S. non-profits, these organizations are looking to grow and expand in Europe. 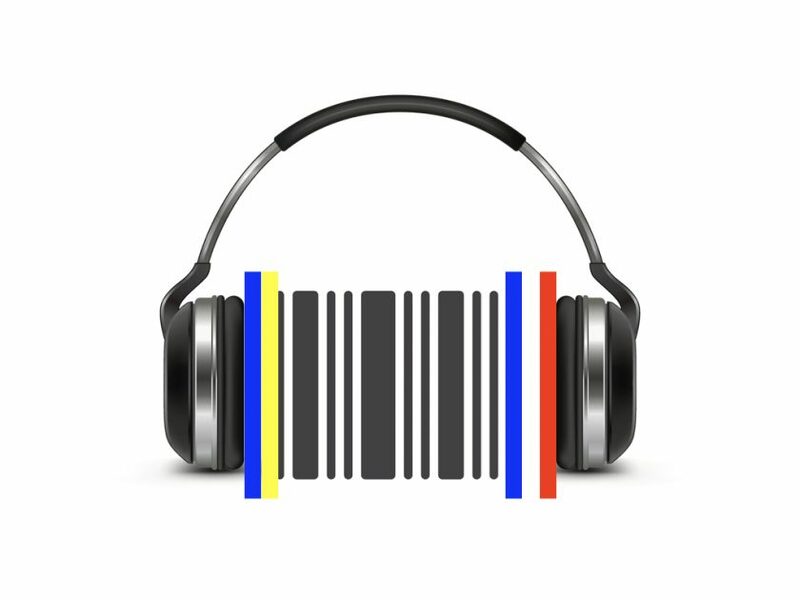 Before exploring European business opportunities, be sure to understand local codes. Europe is not one new market, rather it is many distinct markets. 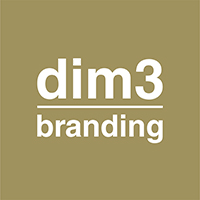 At dim3branding, in addition to our international network, we have 20 years of European local experience across all industries.